I painted this one for Terry Baker from Ventura California. 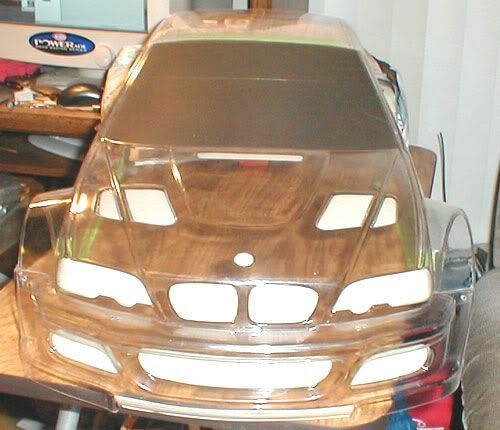 I painted it so he could run it in the 2004 ROAR Nationals. 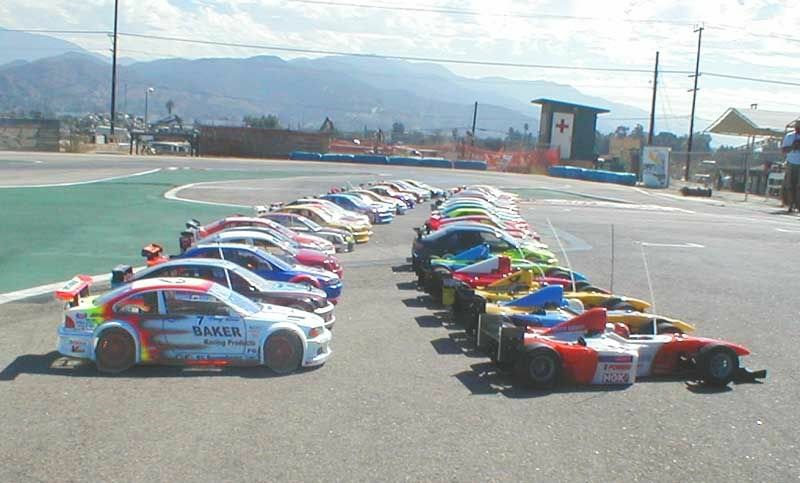 This bottom pic is the line-up of cars for the 2004 ROAR 1/5th Scale Nationals. 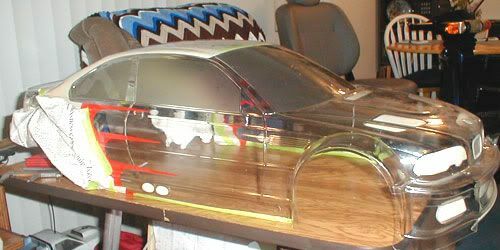 Awesome paint job and great photos!!!! Thanks a bunch Mlocker! 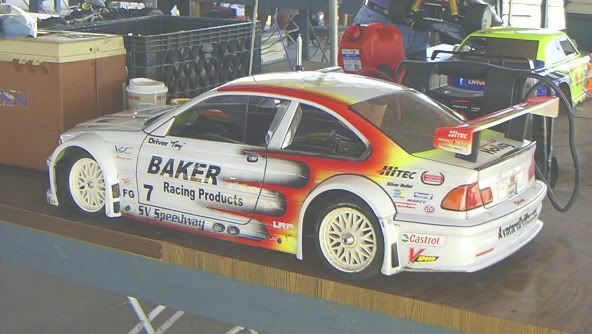 It was the first 5th scale car I had done and I had a great time painting it. Mas nice paint job.im a san diego transplant from oxnard shores.i loved living in ventura. Thats cool ta know PhatDad!!! Good to see ya on the board!! Very nice paintjob. Looks like you used an airbrush. Which airbrush did you use. I myself have 3 Iwata brushes and I use a 50 lb. CO2 tank for propellant.